The Church by Timothy Savage, D.A. Carson & Timothy Keller Audiobook Download - Christian audiobooks. Try us free. The church of Jesus Christ is the locus of God’s plan for creation—a plan to reclaim all things for his glory. 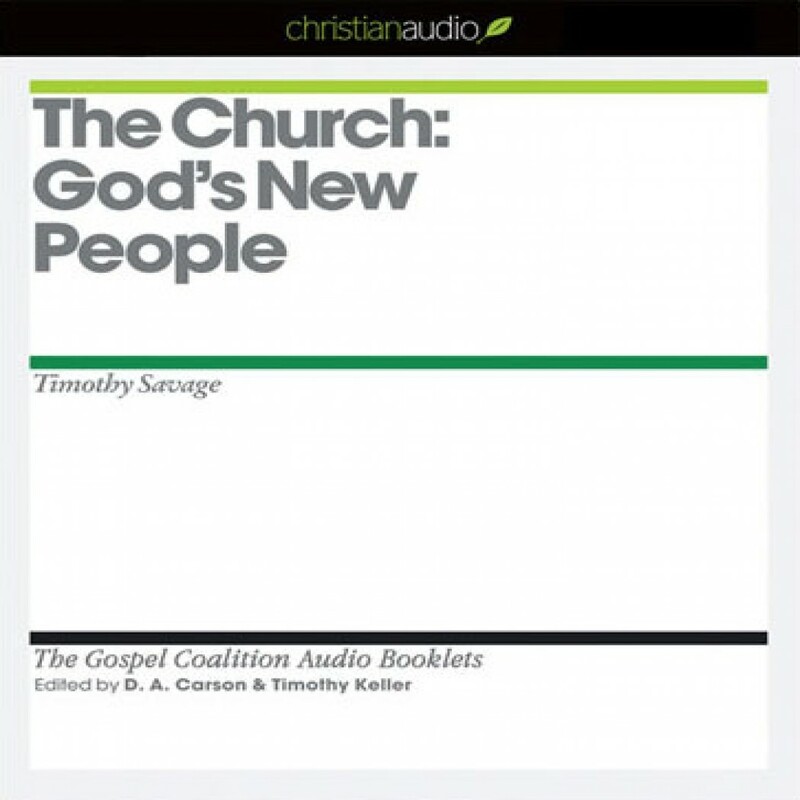 In The Church: God’s New People, Savage shows how it is within this corporate body that the larger dimensions of God’s plan for creation receive breathtaking definition.